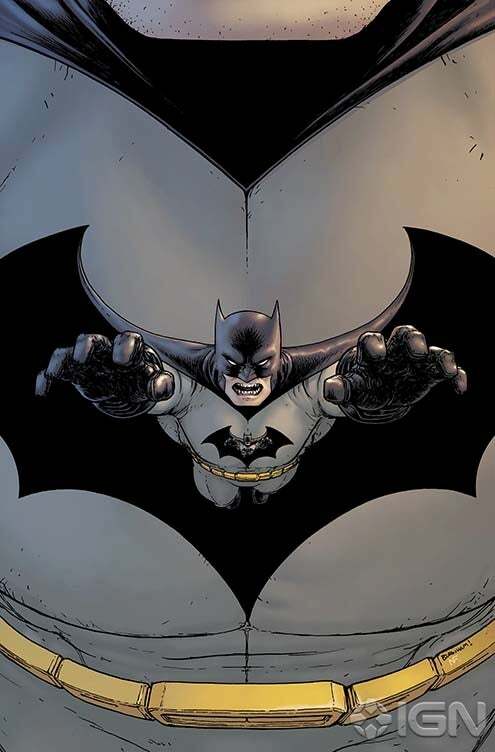 Grant Morrison and Chris Burnham will, as expected, be returning for a final issue of Batman Incorporated in July, according to solicitation information just released from DC Comics. 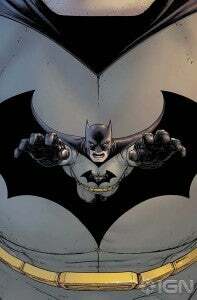 Morrison was originally expected to wrap his run with #12, but questions arose when a solicitation for the upcoming second volume of the Batman Incorporated hardcover included a thirteenth issue in its description. IGN has confirmed that speculation, running the solicitations for the Batman family of comics and including the solicitation below. BATMAN, INCORPORATED #13 Written by GRANT MORRISON Art and cover by CHRIS BURNHAM 1:25 Variant cover by GRANT MORRISON 1:100 B&W Variant cover by CHRIS BURNHAM On sale JULY 24 • 32 pg, FC, $2.99 US • RATED T FINAL ISSUE • Combo pack edition: $3.99 US Batman saves the world and loses everything. This issue is also offered as a combo pack edition with a redemption code for a digital download of this issue.